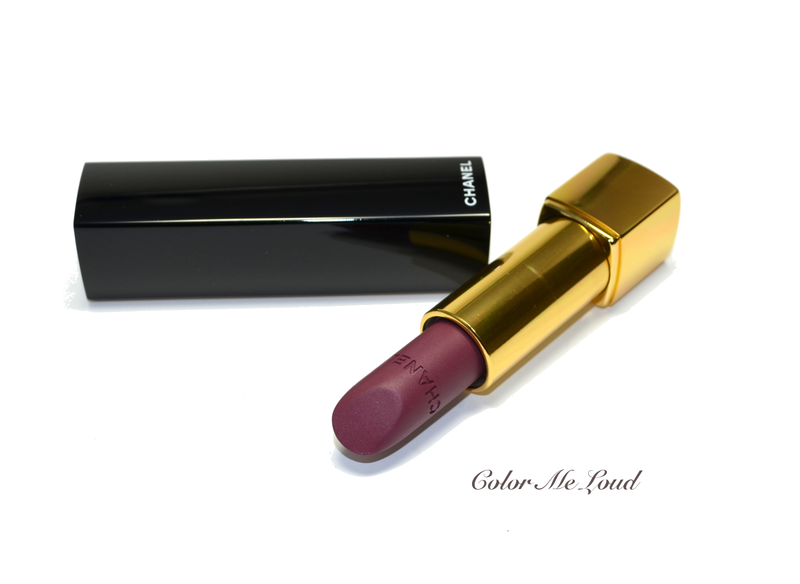 Here is a very short post about two of the lipsticks I am loving at the moment. The first one is Chanel Rouge Allure Velvet #45 in L'Adoree. I didn't have time to review it but it is appropriate to say that I adore it! Do you like plummy lips as much as I do? Which lipstick is your favorite at the moment? Oh no! I think now I need L'Adorée! The more I see it the more I love it! that one is definitely something you should check out. It has more red than my plums and looks gorgeous on. It is also more hydrating than other Chanel Allure Velvets I tried, still not that hydrating though. Both looks are gorgeous! I think I need to get the Armani lipstick as I really love the look of it. What foundation do you wear? Your skin is amazing! Thanks! Yes quality is suberb and that bullet with magnet and black design, love! Everyone should try Belladonna, I think it will look different but gorgeous since it is sheer and shows through. Hey Sara, I love L'Adoree on you a lot more than how it looks on me! Plum is your color! I really love the Belladona on you. I'm going to have to pick that up. Both look great on you actually. I love the makeup too. Thanks S. Derrick. Let me know how you like yours! yes loving Belladonna, it has enough color but not over the top and gives an interesting unique twist to the makeup. yes it is from their Spring 2014 Collection. It is indeed very pretty, must be my favorite piece from this collection. Habe mir heute Belladonna im Sale gekauft. 14 €, dafür musste er einfach mit! In Stuttgart Douglas haben wir keine Giorgio Armani, daher auch keinen Sale-Tisch. Die Farbe war sowieso sehr ungewohnt für Frühling, daher wie du sagst, perfect für Herbst. Viel Spaß damit!